2015 marks the second full year of The Balance Project! And there’s lots in store: First, The Balance Project is celebrating its first birthday. Read all about how it got started and what I’ve learned from it here. 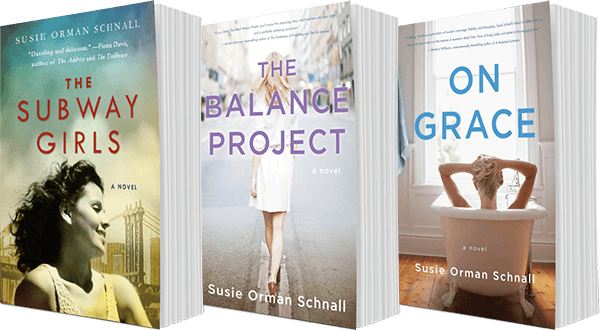 Second, my second book, THE BALANCE PROJECT: A NOVEL, will be published in April. It’s women’s fiction and it was inspired by these interviews. More about that here. Third, in preparation for the launch and because these interviews have received such tremendous response, I will publish new interviews two or three times per week, not just on Fridays. Thank you for your continued support! Yes, plus more! I continued with Cozy’s Cuts For Kids (children’s hair salons) and now have a company called SoCozy Professional Hair Care for Children. I do think it’s realistic, and I don’t think it’s overrated. I believe that people can have whatever they want and if they (truly) want it, it’s not overrated. I know people talk about balance a lot, but I don’t think it’s an issue for me. I love my family, I love my career, I love my free time and personal interests. I do my best to make time for all, and I recognize that there is a natural ebb and flow of things. The only thing I can’t figure out is how to find more time to travel. Tree pose in yoga :-). Exercising. I actually began waking up an extra hour earlier each day so that I can go for a run or do yoga, and it’s guilt free because there’s nothing else I can be doing at that early hour…. That my family is happy and healthy. Nothing is more important, as corny as that sounds. An accountant’s job is frightening to me. I could never answer this question. The Truth About the Harry Quebert Affair by Joel Dicker. Food? Pizza and french fries. 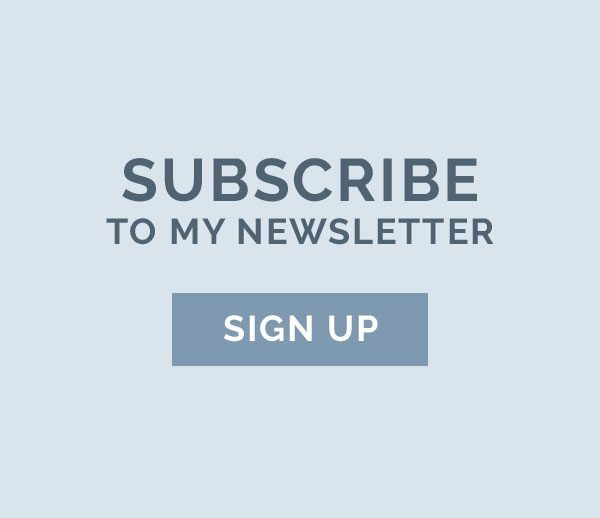 TheSkimm, Wall Street Journal, and Women’s Wear Daily. I think I: am extremely lucky. I wish I: had a masseuse. My kids: make me so proud. I recently launched the NEW SoCozy Salon Formulas For Kids, and it’s growing like crazy! It’s basically an entirely new business and we just won a very prestigious award from Women’s Wear Daily: The Newcomer of The Year Award. It took me 20 years to be a Newcomer—ha ha!! Cozy is married to her college sweetheart, Joey Friedman, and is the mother of two teenage boys, Riley and Shane. She is the Founder & CEO of Cozy’s Cuts For Kids salons in NYC and SoCozy Professional Hair Care For Kids. She is also the author of Cozy’s Complete Guide To Girls’ Hair and a frequent contributor to The Today Show. Cozy’s hobbies include running, yoga, spinning, snowboarding, movies, theater, traveling, cooking, and finding new restaurants.